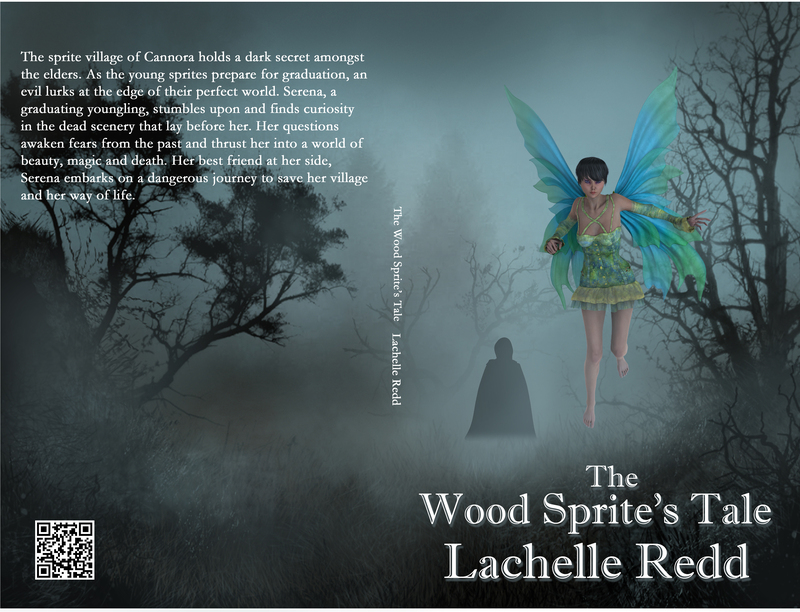 Here’s the full print version of the cover I designed for Lachelle Redd’s The Wood Sprite’s Tale. It’s available for free at Smashwords, so go pick it up. I was tagged (nominated) by the wonderful Natalie C. Hancock to participate in The Next Big Thing. Thanks for thinking of this newbie, Natalie!! The Next Big Thing is an opportunity for me to talk about a work (or works) in progress, so let’s get this started, shall we? I love reading romance, comedy, and paranormal stories, so I wanted to emulate what I like. Rebel Wilson for the lead heroine, and Jensen Ackles for the lead hero. A feisty, voluptuous, blonde Amazon meets a half-selkie river guide and nature takes its course. I haven’t finished, so no idea. I’m hoping it won’t take very long. I think it’ll be an interesting and new take on the Selkie legends. Plus, my heroine isn’t a stick-thin young lady. She’s in her 30s, plump, TALL, and comfortable in her skin, however large it might be. Thank you for taking the time to read about my WIP. Please check out these other amazing authors and see what they have cooking up.